What is paññā? Paññā is direct knowledge. It is the excellent knowledge that leads us to liberation. Paññā is not the knowledge gained merely by reading books or by listening to discourses. It is actual knowledge that is gained through our own experience. By constantly practicing it, many unknown truths start manifesting themselves. One truth which manifests itself is that the roots of all those sankhāras that lead to the lower worlds lie dormant in the deep unconscious mind. This becomes clear to a person sooner or later, depending on his stock of past pāramis. These harmful sankhāras that lead one to states of misery lie dormant and flow along with the life-stream. Therefore, they are called dormant defilements (anusaya kilesa). Even if one eradicates these unwholesome sankhāras at the surface of the mind by means of any meditation technique, yet one does not attain total liberation from the lower worlds. However, when a meditator maintains the practice of objective awareness towards all bodily sensations, he develops a progressively stronger ability to be free from craving because by means of wisdom, he experiences the truth that every sensation is impermanent and constantly changing. He does not generate craving or aversion towards these sensations. Thus, his awareness and equanimity become stronger and stronger. Then the deep-rooted dormant sankhāras at the depth of the unconscious mind start coming up on the surface one after another, and when the meditator remains equanimous towards them, they start getting uprooted and eradicated and start decreasing. Thus, the meditator starts getting liberated from the lower worlds. When all the dormant defilements (leading to the lower realms) have come to the surface and have been eradicated, one attains full liberation from the lower worlds. Uppajjitvā nirujjhanti, tesam vūpasamo sukho - When sankhāras arise and get eradicated, one experiences the happiness of their cessation. By practicing Vipassana a meditator gains complete liberation from the sankhāras of the lower worlds. As one continues to observe these impermanent sensations, one experiences for the first time, the state of nibbāna, which is constant, eternal, stable and beyond the field of arising and passing away. This is the first stage of total liberation from the cycle of becoming. This is known as the stage of stream-entry (sotāpatti). Such a meditator has entered the stream of total liberation from the cycle of becoming. Now nobody can stop him from becoming fully liberated. He will be reborn in the higher worlds for seven lives at the most and will eradicate his entire stock of rebirth-producing sankhāras. Visankhāra gatam cittam tanhānam khayamajjhagā - The mind becomes free of all sankhāras and is totally purified. When tanhā is eradicated, he does not generate new sankhāras. He attains the stage where: Khīnam purānam navam natthi sambhavam. All old sankhāras have been eradicated; new sankhāras cannot be generated. Such a person is known as an arahant; one who is totally liberated from rebirth. Ayam antimā jāti—This is my last birth. Natthidāni punabbhavoti—Now there shall be no more rebirth. Thus, he becomes totally liberated from birth and death in the cycle of becoming. A meditator must strive diligently in order to attain all these stages. Liberation cannot be bestowed by any god, goddess, Brahmā or God Almighty. A true spiritual teacher will only say: I am a path-giver, not a giver of liberation. Tumhehi kiccam ātappam, akkhātāro tathāgatā - You have to strive for your liberation; the Buddhas only show the path. Attā hi attano nātho—one is one’s own master. attā hi attano gati—one makes one’s own destiny. 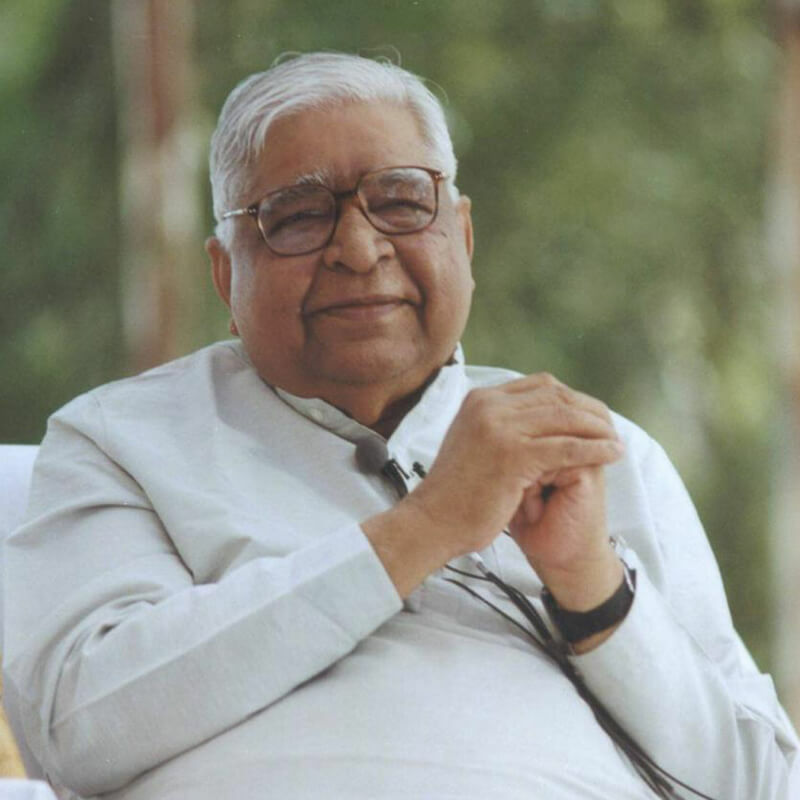 As he continues to practice Vipassana, certain truths about oneself become clear to a serious meditator. First, it now becomes clear to him that, though he formerly believed that he was attached to intoxicants, gambling or sexual misconduct, the truth is that the attachment is not to them but to the sensations that they produce. Now, by this meditation, he objectively observes the arisen sensations associated with these addictions and gets rid of them. Thus he is free from generating such defiled sankhāras again. —Pubbe hanati attānam, pacchā hanati so pare. - A serious meditator, whether a prisoner or not, observes that whenever he generates a thought of revenge in his mind, his body immediately starts burning. His heartbeat increases and he becomes tense and miserable. He begins to clearly understand that, before he can destroy the peace and harmony of another person, he destroys his own peace and harmony and makes himself miserable. 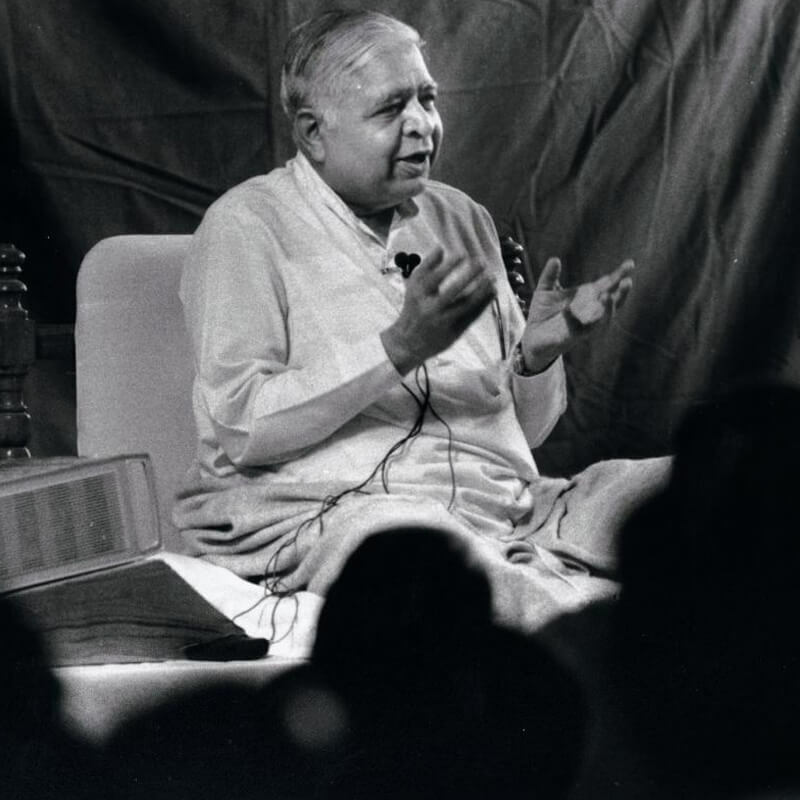 When a meditator experiences these truths, his nature starts to change. In place of hatred and ill-will, he generates love and goodwill. His mind is suffused with loving kindness and compassion. His life is filled with peace and happiness. His life becomes fruitful. 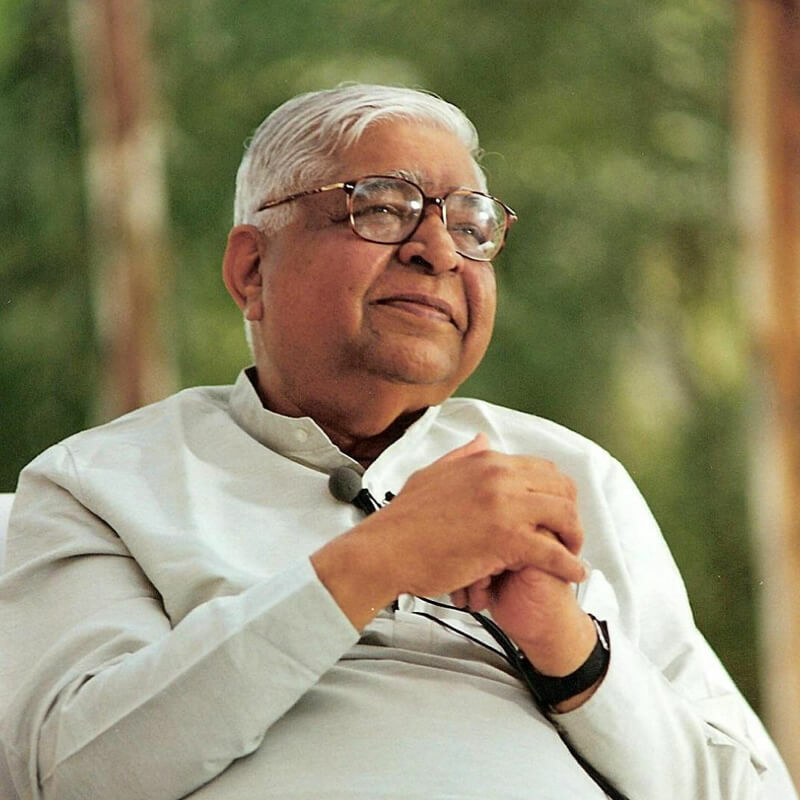 Such is the technique of Vipassana, which is based on experiential truth and is beneficial in every way. This is the invaluable legacy which Buddha gave to the suffering world. Bhavatu sabba mangalam—May all beings be happy.